Archimagen is a website that is dedicated to this cause. Namely we are talking about your photos and videos. 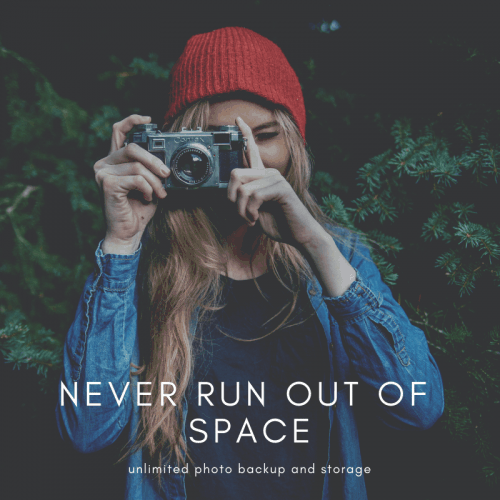 Follow us to get advice from the top professionals in this field on how to back up your photos, which tools to use, what kind of software to install and how to do it the right way. Do not hesitate to ask the professionals about any problems you have with your photo backup. And not just photos, back up your data by getting the information here on how to do it properly. Have fun and don’t leave it for another day, because hard disks will fail.